Home insurance is necessary to protect your home and the various assets inside it. It protects you from various types of damage and loss resulting from theft, storms, fire and water issues. A home insurance inspection is required for accurate assessment of the condition of property. It is beneficial both for the insurer and the property owner as they get to know about any potential issues and can decide on a suitable insurance policy. What Does a Home Insurance Inspection Involve? A home insurance inspection undertakes the inspection of key components of a home. For example, in South Florida a licensed inspector examines the age and condition of the home’s electrical, plumbing, heating and cooling systems and roof. They look at age, type of system, any updates, and overall condition. Different areas face different issues and home insurance policies are designed accordingly. For example, Florida is a disaster-prone state. Wind including high winds, tornadoes, cyclones and hurricanes is a top source of homeowners’ claims in Florida, along with water, theft, fire and visitor accidents. Standard policies can protect a home and its contents from such disasters, depending on your provider and the coverage you select. 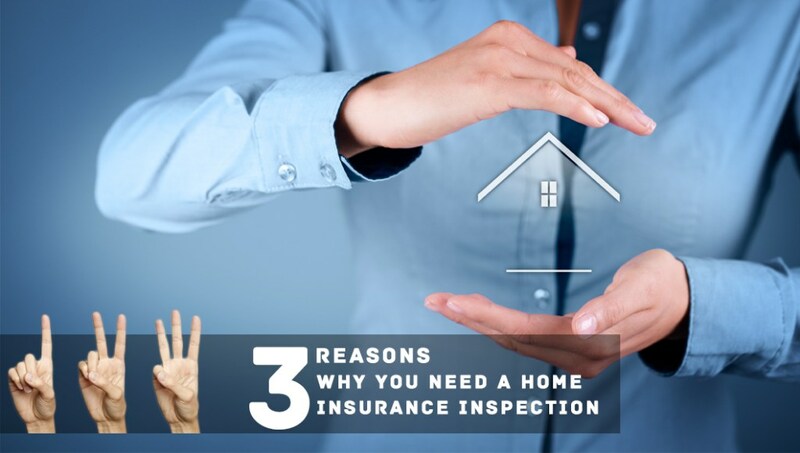 If you request the home insurance inspection to include with your home insurance application, you can benefit from it in 4 key areas. It is a requirement for obtaining home insurance. This is an obvious benefit. Home owners need insurance to cover damages that they would be unable to cover themselves. It provides a focused view of key risk areas. Due to the limited nature of the inspection, it only covers the key areas that may be at risk for damage. You won’t have to deal with information overload. It can provide a road-map to updating house systems. A home insurance inspection can give you an idea of which systems in the house you need to upgrade and update, to meet current standards and quality. Please note that a home insurance inspection does not provide sufficient information to make an informed decision to buy a property nor does it guarantee coverage. It is simply a tool for insurance carriers to assess risk, but you can use that tool to improve the safety of your home.